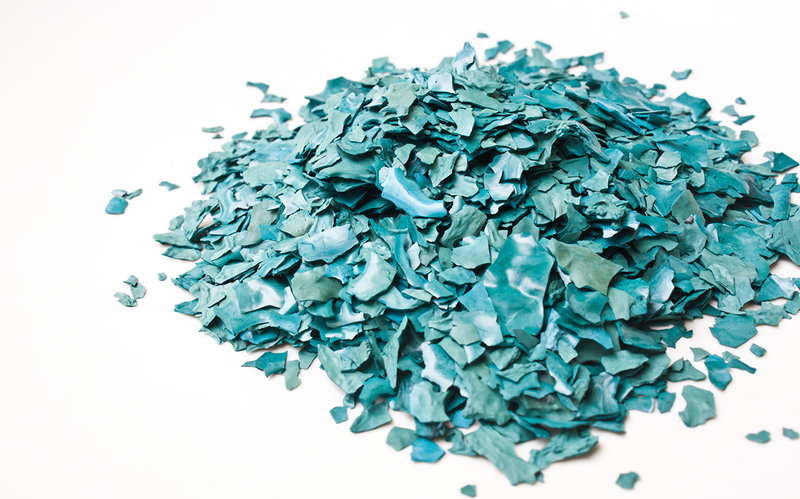 Phycocyanin is one of the major pigment constituents of Spirulina, a microalgae used in many countries as a dietary supplement. Its nutritional and therapeutic values have been very well documented. 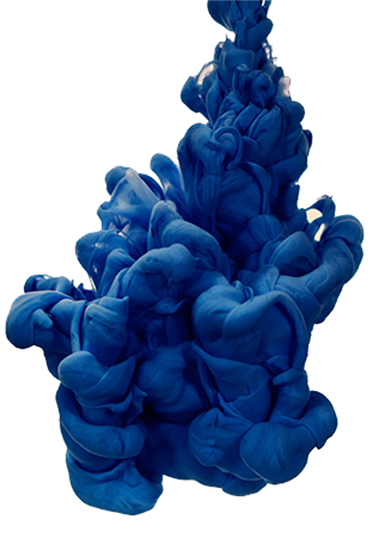 Phycocyanin is a blue colored pigment that belongs to the class of Phycobilli proteins found in blue-green algae. 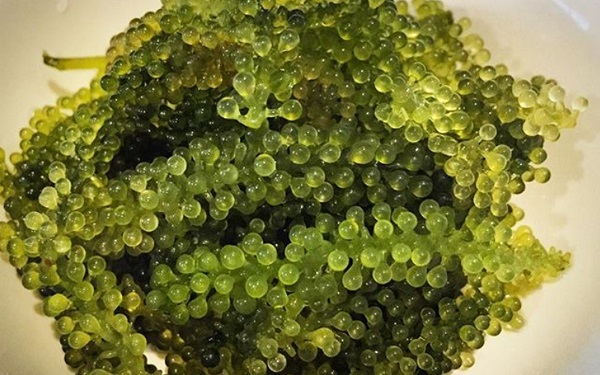 Spirulina is known to have nutritional advantages of high-quality protein content and other components such as vitamins, minerals, and essential fatty acids including γ -linolenic acid, and β-carotene. Phycocyanin occurs as the major phycobiliprotein in many Cyanobacteria and as a secondary phycobiliprotein in some red algae. Phycobiliproteins are a small group of highly conserved chromoproteins that constitute the phycobilisome, a macromolecular protein complex whose main function is to serve as a light harvesting complex for the photosynthetic apparatus of cyanobacteria and eukaryotic groups. The most common classes of phycobiliproteins are allophycocyanin, phycocyanin and phycoerythrin. Phycocyanin (Blue) and Phycoerythrin (Red) are the two main natural pigments commercially produced from algae. Phycocyanins and phycoerythrins are photosynthetic accessory pigments collectively called Phycocyanobilins or Phycobiliproteins. The process of phycocyanin production begins with homogenizing the algal biomass and weakening cell membranes by a proprietary procedure. This is followed by the extraction and separation of phycocyanin. 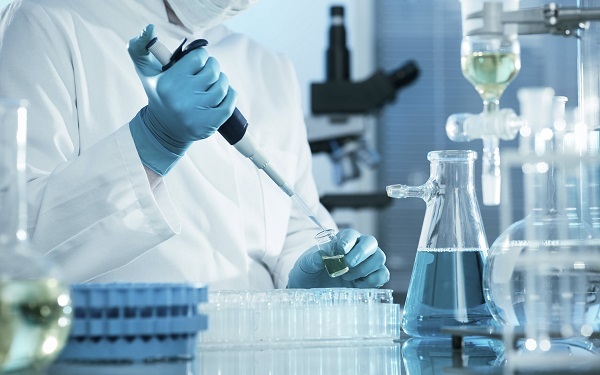 The final stage includes product purification and stabilization. 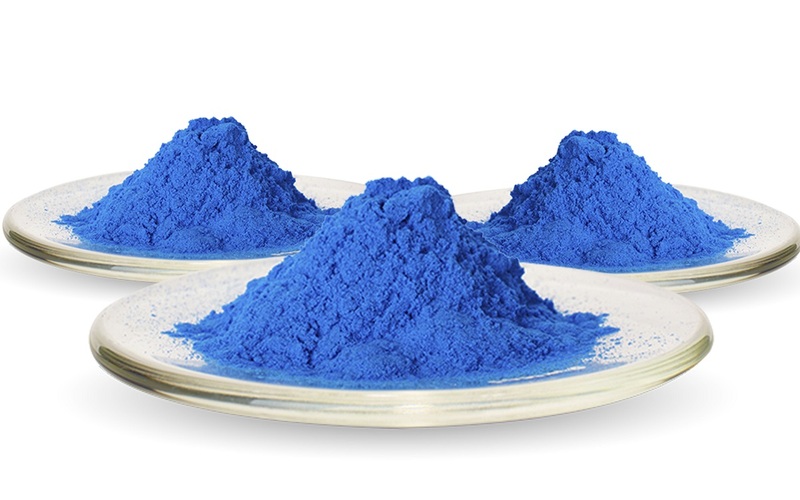 Phycocyanin has found numerous applications in the pharmaceutical and food and beverage industry. It is used primarily in the latter as a natural coloring agent. Phycocyanin is used in the coloring of fermented milk products, ice creams, chewing gum, soft drinks, alcoholic drinks, desserts, cake decoration, milk shakes, etc. 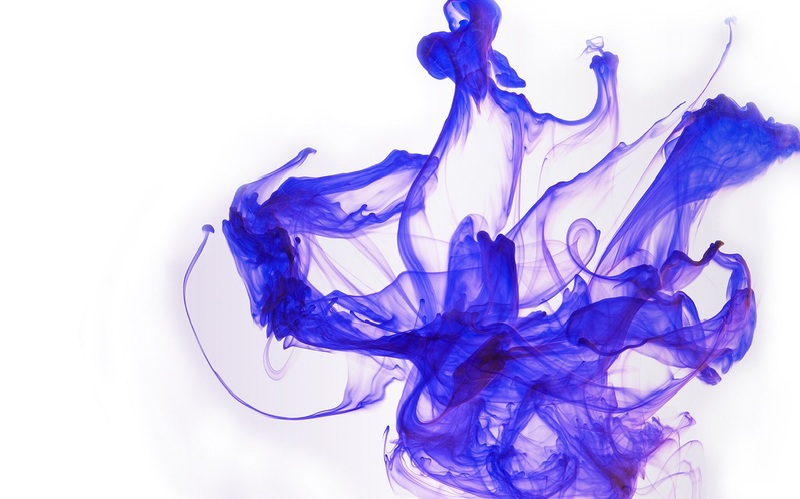 Phycocyanin is used in the coloring of cosmetics. Phycocyanin is used as a fluorescent marker in immunological studies. Consumption of phycocyanin in the form of spirulina or supplement leads to optimal health. In the current situation where the environment is full of toxins from pollution from oil, gas, heavy metals and nuclear isotopes, consumption of spirulina/phycocyanin is highly beneficial. 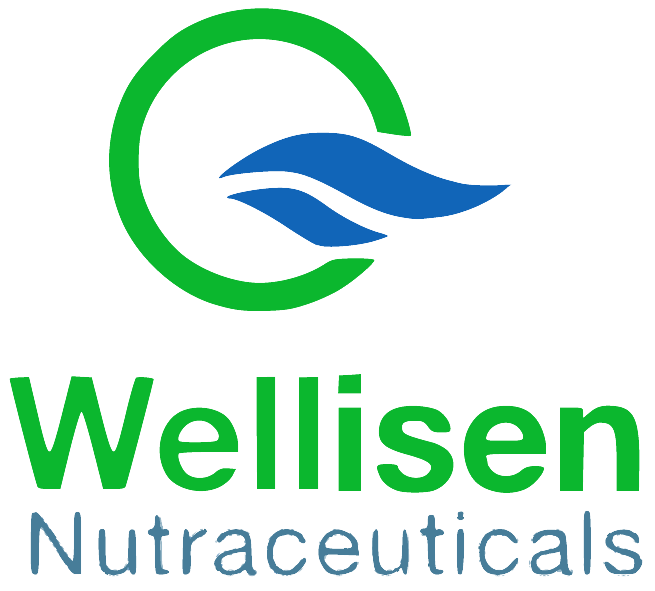 Wellisen’s Phycocyanin is available in spray dried powder form.